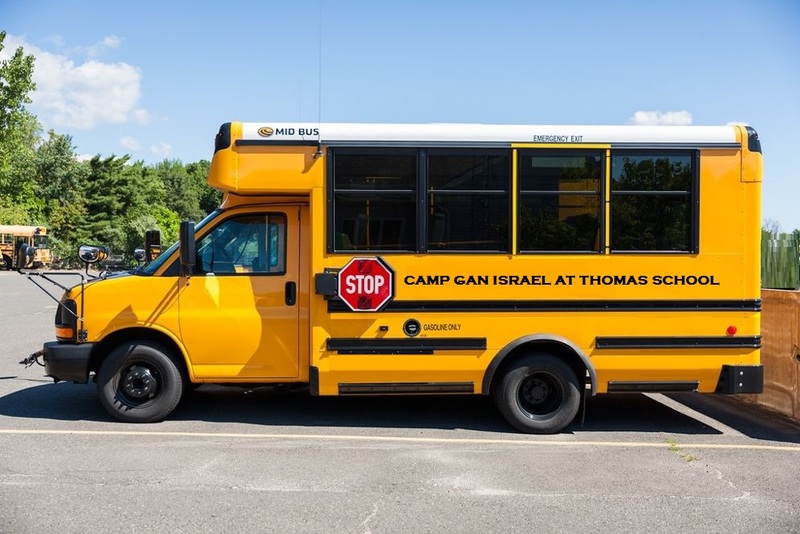 We offer convenient door-to-door bus transportation in coordination with Thomas School Day Camp, who are known for their impeccable record of safety and reliability. Our counselors are chosen for their sense of joy and purpose in working with children. All those associated with providing a CGI summer - counselors, staff and administration - are defined by their ethics, patience, and energetic devotion to children and their safety.